Horary in layman terms is the ‘oracle of astrology’. The word ‘horary’ means ‘of the hour’. 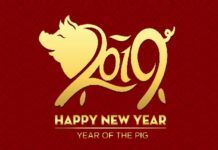 As we all know, traditional forms of astrology are used in today’s world as a means to predict the future or the personality traits of its subjects. However, starting from the 8th century AD, astrology was also used as an oracle. This form of astrology continues to exist even today and is known as ‘horary’. This divination tool uses an individual’s horary chart which is created for the precise moment when that individual asks a question. Then, the question is answered using this chart. 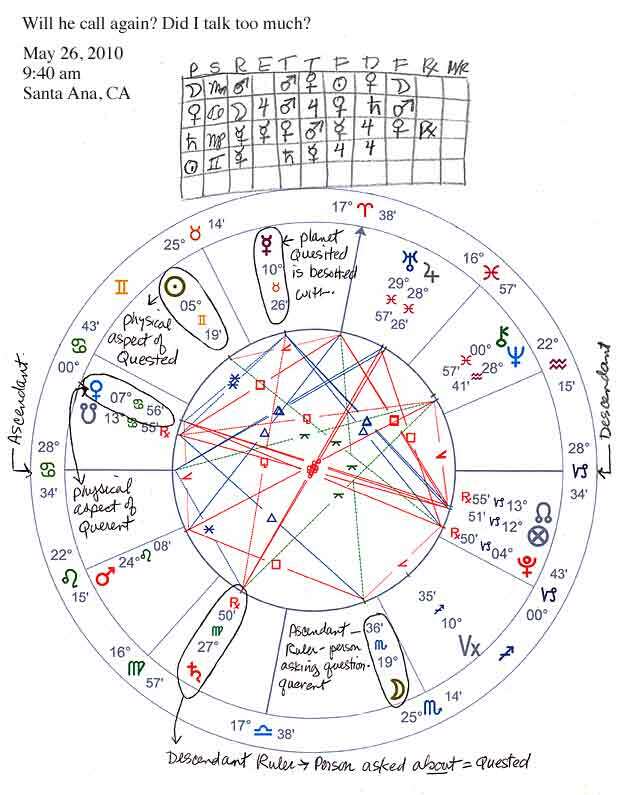 A horary astrologer gives a concrete answer by reading the constructed chart. The time and place where the question was answered are relevant for answering the question. Horary astrology is claimed to be one of the youngest and most recent forms of astrology. Natal astrology came to be introduced somewhere around the 8th century AD. Horary astrology underwent an expansion post its introduction in the 8th century. This expansion continued for up to 17th century by the inclusion of Arabian and European rules into the realm of horary astrology. Several famous astrologers like Saunders, Bonatti, Mashallah, etc. are credited with the creation of this form of astrology as a special branch of divination. 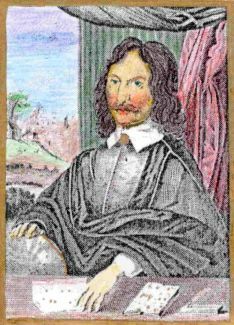 In fact, it is said that the British astrologer William Lilly is responsible to bring the art of horary to perfection in the 17th century AD. Horary astrology is said to be developed after the natal astrology from the Greek astrological methods. Those methods are said to be called ‘katarche’. Katarche means ‘beginnings’ in English. Katarche is a technique to compare, predict and diagnose the charts prepared for different periods (or beginnings) of time. Katarche charts are divided into three types. These are the comparative charts, the predictive charts and the diagnostic charts. The comparative chart symbolises beginnings or elections, the predictive chart stands for questions and the diagnostic charts are for reading illness for a subject. 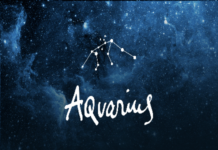 Unlike other astrological practices, horary deals with a specific question at a specific time. Therefore, it is considered to be more precise and straightforward. It is also meant for immediate use and therefore it is called by its practitioners to be a more practical form of divination. They claim that horary is limited to the analysis of a specific question to give a concrete answer. Whereas, the other forms of divination like palmistry or vedic astrology, are more varied and much less limited. In horary, the question can be as specific as ‘will I be able to marry this girl’ or ‘will I buy a house this year’. The astrologers of the other divination forms can usually dig deeper into the personal lives of the subject, his past and future. They may be able to answer a variety of questions regarding the subjects’ life choices, an auspicious time to do things as well as predict on what event will occur to them at what point of time in the distant future. Horary, on the other hand, will only focus on one specific question at a time. According to astrologers who practise horary, it has interesting uses in the daily life of its subjects. Some of the key points worth highlighting the relevance of horary astrology is mentioned below. One of the most interesting features of Horary astrology is that it allows a subject to find a specific answer to a specific question. While other forms of astrology delve deeper in a variety of topics, horary is much more precise. For example, a client may ask an astrologer if he will get into a specific college. 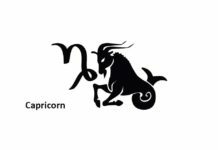 In horary, there will be a specific answer to this question while natal astrology will only be able to tell the broad spectrum of how the subject’s education will be. In the modern world, horary holds even more significance as it allows a subject to find a quick response to his question. This is not possible through natal astrology where the natal charts require much deeper study which may be time-consuming. One of the striking points about horary astrology is that the subject’s personal details like place, time and date of birth are not required to find answers to his question. 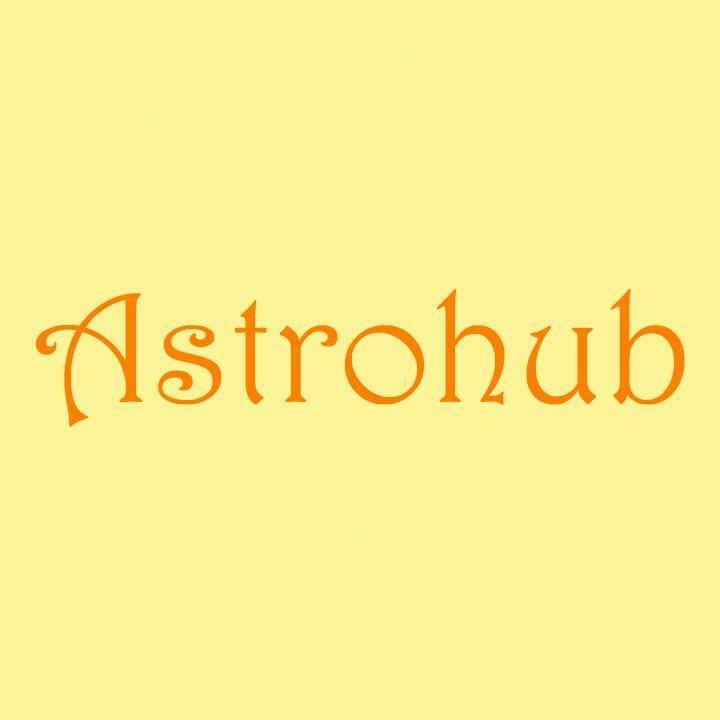 The astrologers who practise horary will make a chart based on the time and place where the question was asked. Therefore, even if a person is not aware of his time of birth or his place of birth, they can still find an answer to the subject’s query. It also means that it is possible for someone else to draw your chart and find answers on your behalf. For example, if a friend is concerned about some issue pertaining to you, he can utilise horary astrology to find the answer to the issue you are facing. He will not require your birth details or even your presence at the time. In other forms of divination, this is not the case. For example, a palmist will want you to be physically available and a natal chart astrologer will need your birth details. Horary is a complex form of astrology. It works in the favour of those who want a quick and specific answer to any question that may be plaguing their minds. In its own way, it clears a person’s mind of any doubt and allows them to take decisions in time. Read about a person’s experience with horary here. Images are taken from here, here, and here.